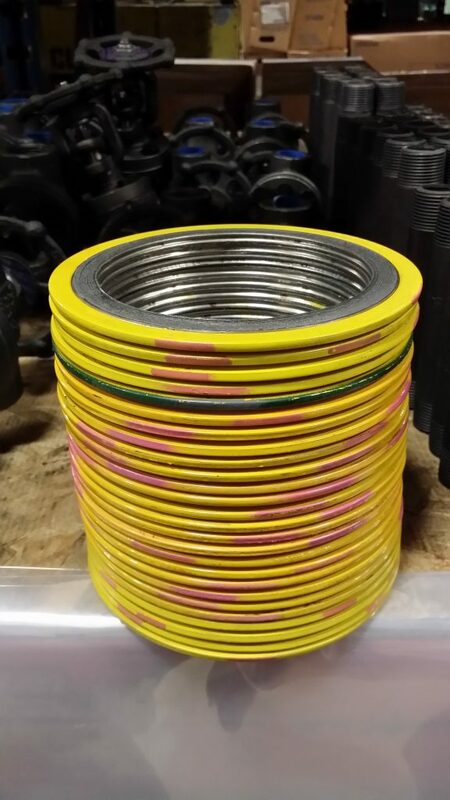 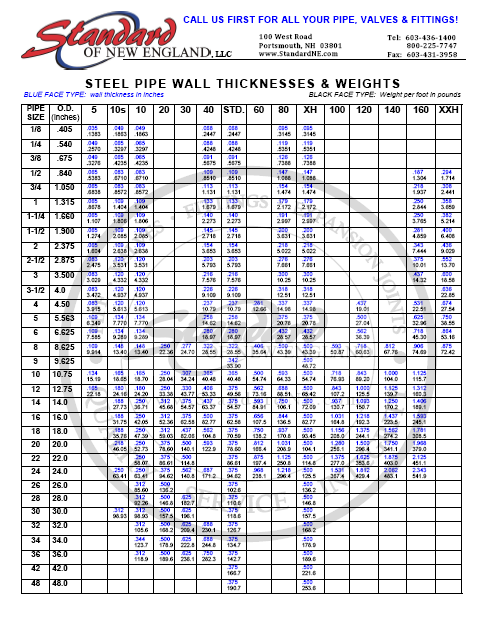 We offer multiple reputable lines of gaskets to meet B16.20 and other industry standards. 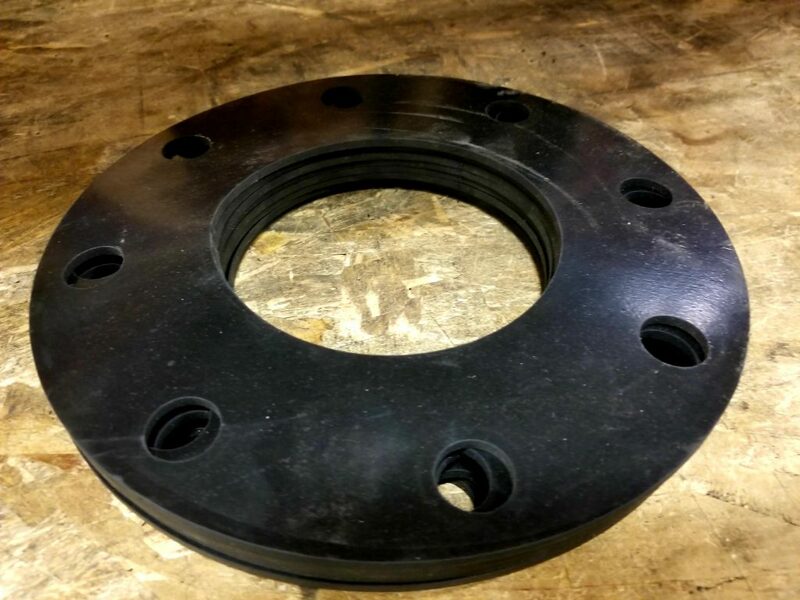 Non-Metallic: typically made from composite sheet material used with flat-face and raised-face flanges. 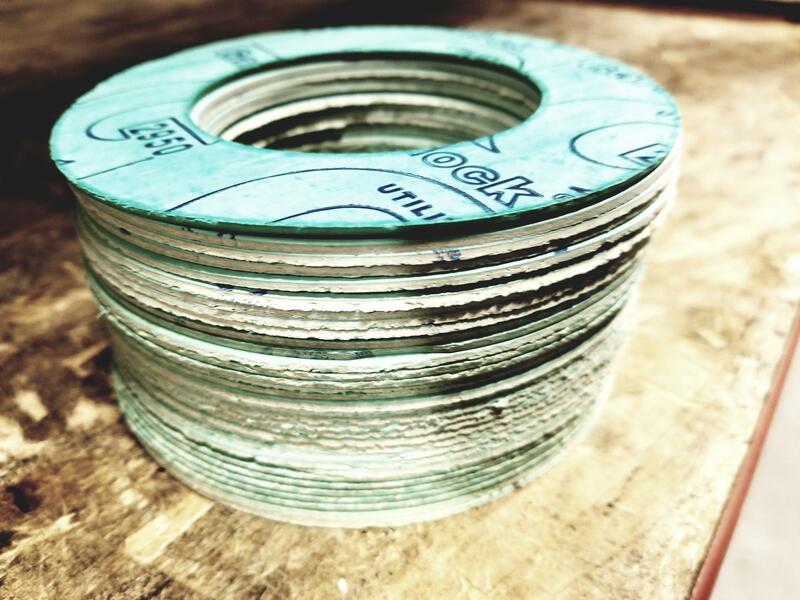 Non-metallic gaskets are manufactured from Arimid Fiber, Glass Fiber, Elastomer, Teflon (PTFE), Graphite, and more. 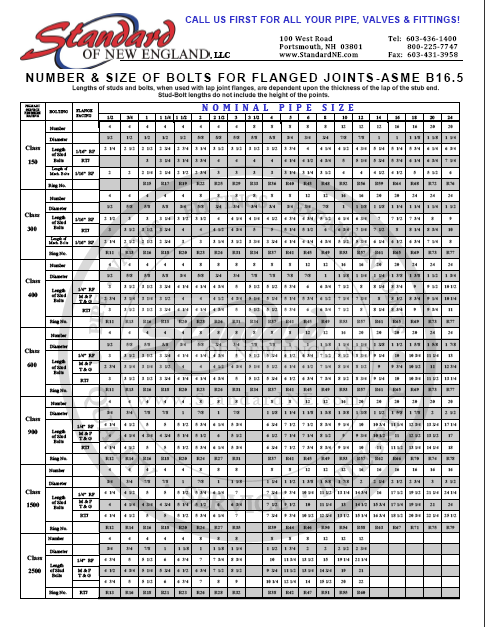 Spiral Wound: for use with flanged joints, heat exchangers, manway, and other high-temperature/high-pressure applications. 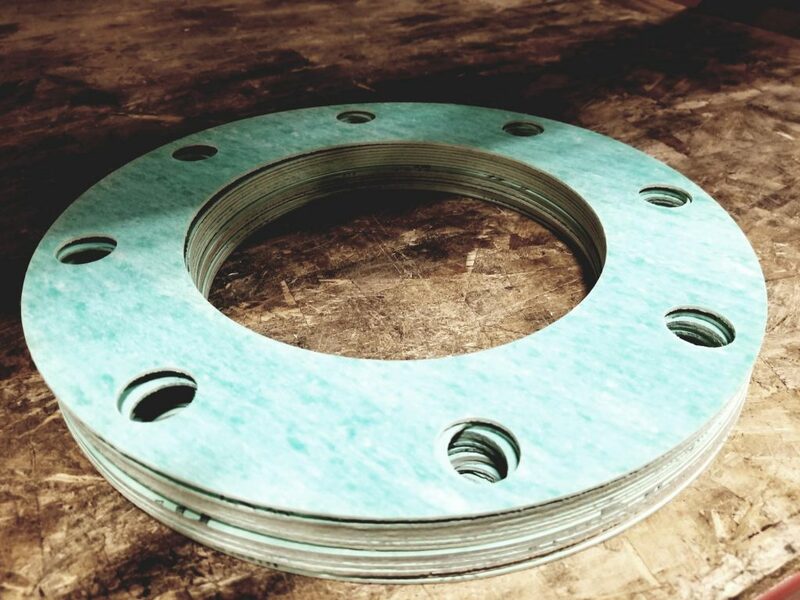 Ring Type Joint (RTJ) Gaskets: available in oval and octagonal configurations for use in high-temperature/high-pressure applications in a wide range of materials. 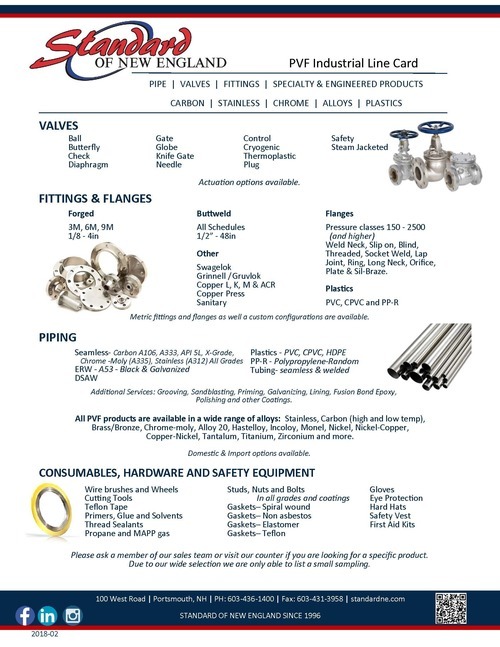 Please contact a member of our team who can assist you in selecting the proper materials for your application.